Xessentia is a brand of western wear essentials for men and women. 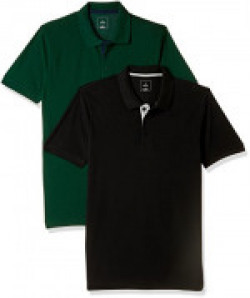 We offer a range of apparel basics in the form of value-packs. Every Xessentia product promises the right blend of quality, style and fit, providing great value to our customers.